Ray McCallum made his return to the G-League and signed a contract with the LA Clippers’ affiliate team, the Agua Caliente Clippers. Per Adam Johnson, the affiliate team of the Detroit Pistons, the Grand Rapid Drives, had McCallum’s rights in the G-League, yet they decided to trade him to the Clippers. 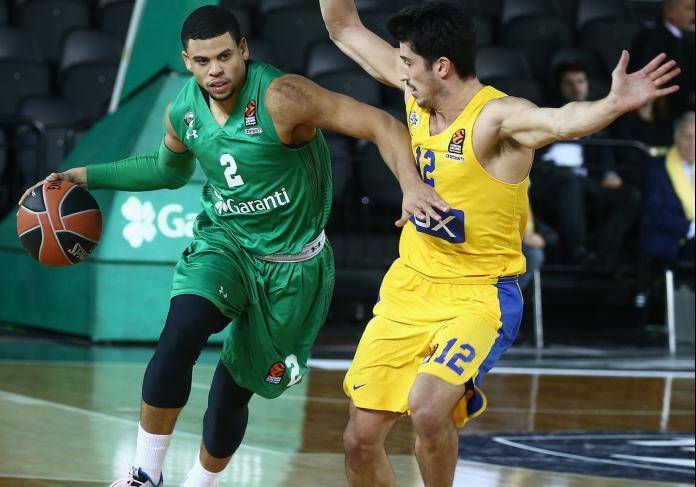 McCallum comes back to the G-League, after spending the first part of the season with Darussafaka. He averaged 9.4 points, 4.1 rebounds and 3.7 assists in 16 EuroLeague games. The @grdrive have traded the returning rights of Ray McCallum to the @ACClippers in exchange to the rights of Jamel Artis. Artis is out for the remainder of the season due to injury.